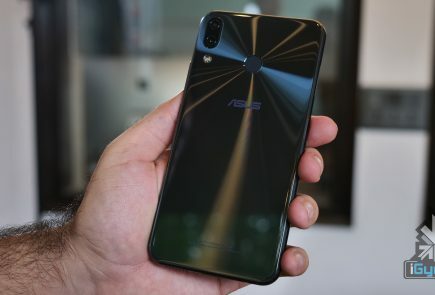 Asus has launched the Pegasus 4S, the company’s first ever smartphone with an 18:9 aspect ratio. 2017 has been the year of tall displays and thin bezels on smartphones. 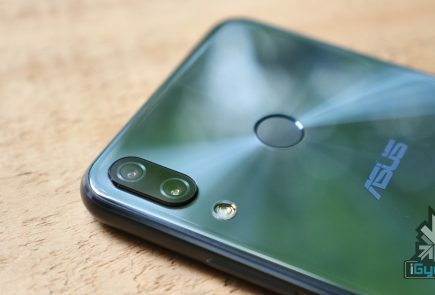 Right from LG G6 to the iPhone X to the newly launched Asus Pegasus 4S, thin bezels and tall displays have slowly become the norm. 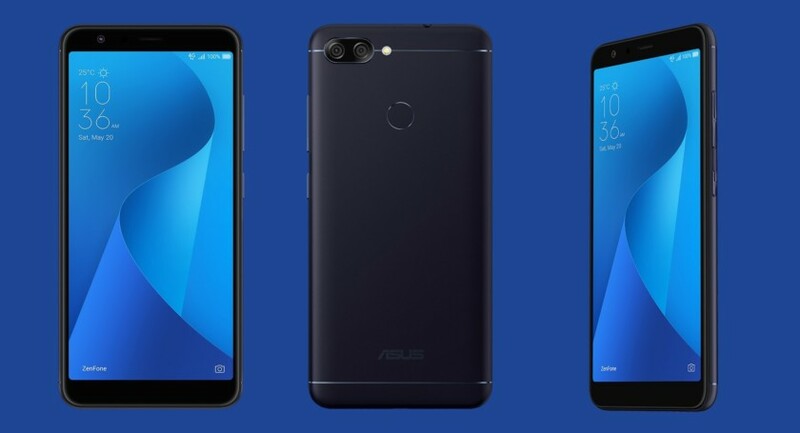 Asus launched the Pegasus 4S in China on the 5th of November but, the pricing of the phone in China has not been revealed yet. 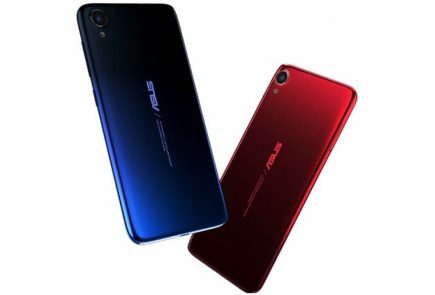 The Asus Pegasus 4S has a 5.7 inch IPS LCD display with a 1440 x 720 px resolution. The display is sleek and tall and covers the front of the phone almost in its entirety. 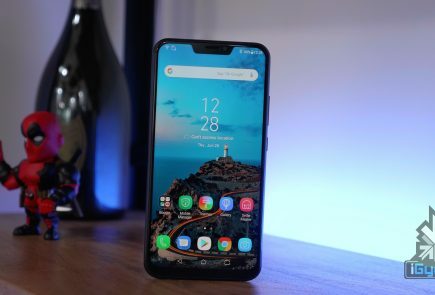 The Pegasus 4S is not a flagship by any means, it has the MediaTek 6750T chipset with an octa-core processor and the most powerful cores clocked at 1.5 GHz. 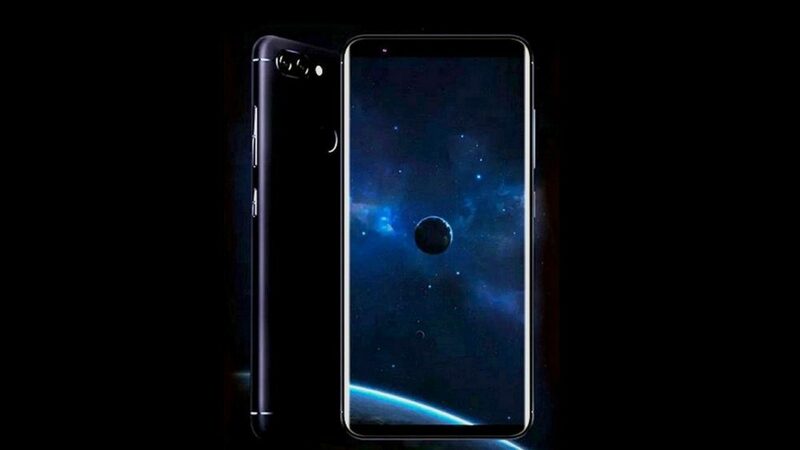 The smartphone has 3GB or 4GB of RAM with 32GB or 64GB onboard storage, respectively. The smartphone is powered by 4030 mAh battery which charges via a micro USB port. 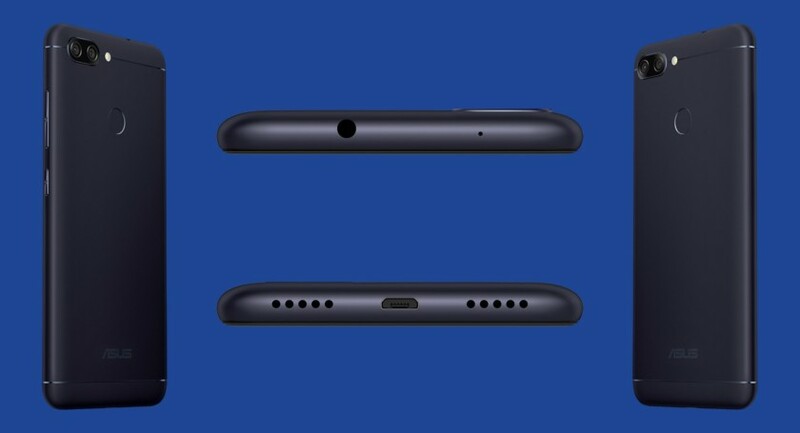 The Pegasus 4S has a dual-camera setup at the back. One of the cameras has a 16MP sensor while the other one is an 8MP camera. On the front is an 8MP camera. There is no word about the availability of the Pegasus 4S in markets other than China. 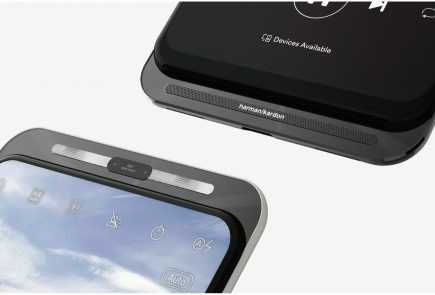 If it does manage to enter other markets, it is possible that the phone will be rebranded as a ‘Zenphone’ smartphone.